Spring in Korea is almost defined by the cherry blossom, and this festival is undoubtable one of Korea’s most popular festivals. People will travel the length of the country, and even from abroad, to take pictures in front of the most photogenic trees during the cherry blossom. Although the cherry blossom only lasts in each location for a very short time, its spread from south to north takes around a month or so. Therefore, you will have several opportunities to enjoy the festival. 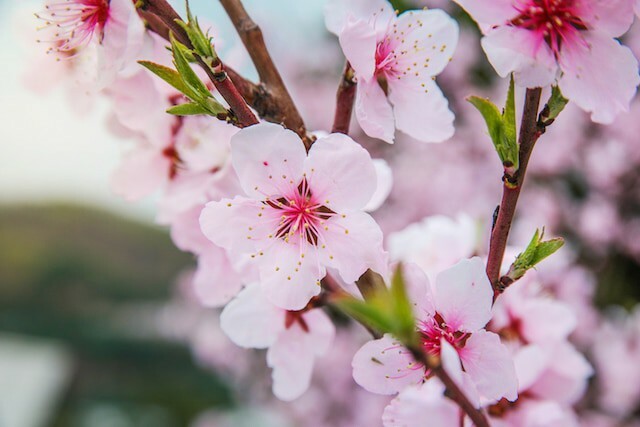 Unlike many Korean festivals that happen in just one location, there are cherry blossom festivals all over the country. The most famous ones are in Jinhae (Jinhae Gunhangje Festival – 진해군항제) and Gyeongju (Gyeongju Cherry Blossom Festival – 경주 벚꽃축제) in the south of the country. In Seoul, there is a large cherry blossom festival on Yeouido (Yeongdeungpo Yeouido Spring Flower Festival – 영등포 여의도 봄꽃축제). If you want to take some great pictures but want to avoid the crowds, then there are plenty of other spots around Seoul where you can take some great pictures. University campuses such as Kyunghee University in northern Seoul are usually quieter and less crowded than Yeouido. 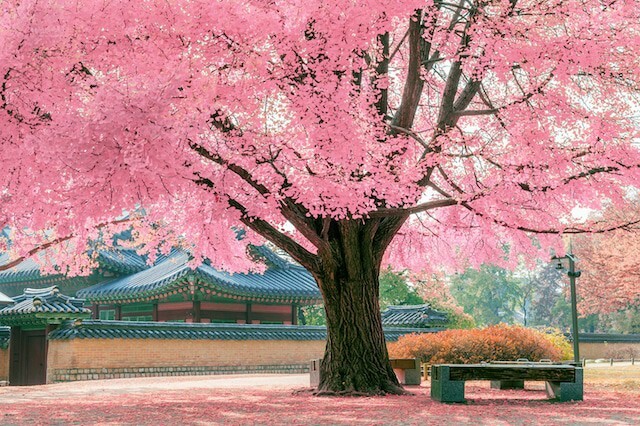 For more information on cherry blossoms in Korea, check out this article. 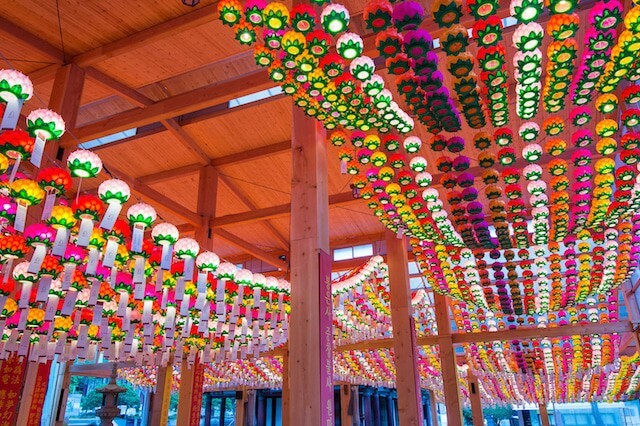 The Seoul Lotus Lantern Festival takes place in spring to coincide with Buddha’s birthday. Although Buddha’s birthday falls on May 14th, the actual lantern parade occurs the week before on May 7th. In the evening, thousands of people walk along Jong-ro, a major street in central Seoul, each holding a lantern. The parade starts at Dongguk University, and ends at Jogyesa temple near Insadong. As well as people carrying lanterns, there are also large paper sculptures in the parade, such as fish and dragons. If you don’t have the chance to see the parade for yourself, then try and visit Jogyesa temple or Cheongye stream during the week to see the paper lanterns on display. More details can be found on the festival website. When Moses parted the sea it was a miracle. A similar phenomenon occurs naturally on the island of Jindo in the south-west of Korea. Once a year, the strong neap tide pulls the sea away revealing a path, almost three kilometers long, from Jindo to the nearby Modo Island. The festival coincides with the parting of the sea. In 2016 it runs from April 7th to April 10th, you can find more details on the festival website. Jindo is a long way from most major cities, so while you visit the festival, make sure that you take the chance to explore the rest of the island. Jindo is famous for the extremely loyal Jindo breed of dogs. It is famous also for the battle of Myeongnyang, where Admiral Yi Sun-Shin defeated the Japanese navy against the odds. Jindo’s countryside charm and way of life can be a refreshing change from the bustle of the large cities in Korea. 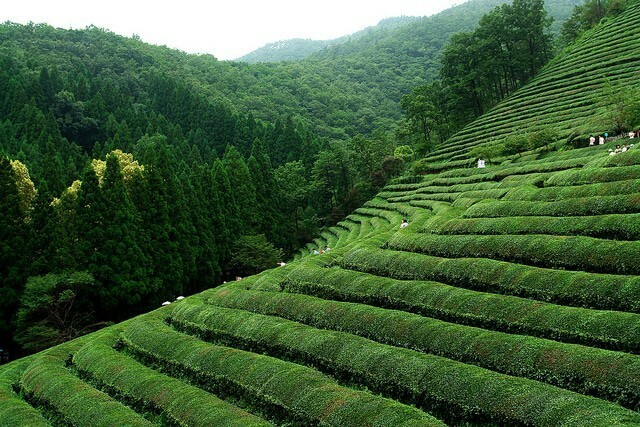 During the festival, visitors can try their hand at picking tea leaves, as well as making and tasting tea. This year’s festival runs from May 4th to May 8th. 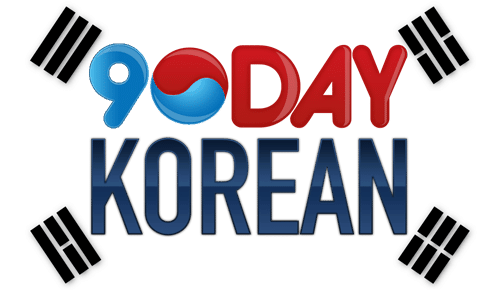 More details can be found on the Boseong tourism website. For Seoulites wanting to visit a festival, but don’t willing to travel for several hours to the festivals in Jeolla province, the Chuncheon International Mime Festival is within easy reach of Korea’s capital. Despite being just one hour away, Chuncheon has a completely different feeling from Seoul. Every spring, the city in Gangwon province hosts the International Mime Festival. Artists from around the world perform at the festival. Since there is no speaking, it is easily accessible for foreigners who cannot speak Korean. This year’s festival runs from May 26th to May 29th. More details can be found here. Chuncheon has lots to offer apart from the mime festival. The city is famous for its Dakgalbi, a stir-fried spicy chicken dish. There is a whole street dedicated to the delicacy in Chuncheon’s city center. The city was also one of the locations of the famous drama Winter Sonata, and, along with nearby Nami Island, attracts many fans of that drama. The natural beauty of the surrounding area also makes it a pleasant place to explore. It may still be too cold to swim in the sea, but that doesn’t mean that you can’t enjoy Busan’s famous beaches! The city’s Eobang Festival is held on Gwangali beach, which is often missed by the crowds who head to nearby Haeundae. During the festival, participants can try to catch fish with their hands, drag fishing nets, and even windsurf. Details on how to book these events are found on the festival’s website. There are also many places selling both raw and barbecued fish, and after the day-time events you can relax on the beach and enjoy the atmosphere. What is your favorite spring Korean festival?